This is the ultimate sign of good luck! 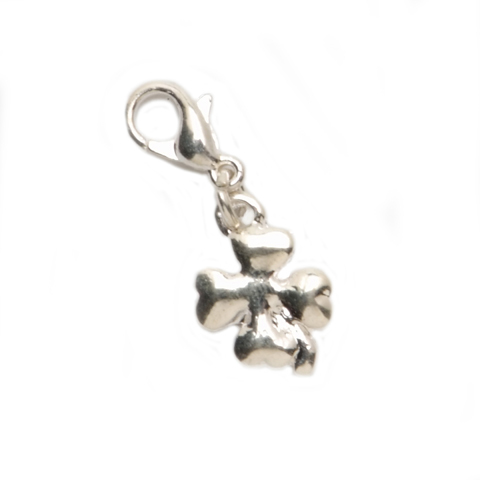 Everyone needs a 4-leaf clover charm. The lobster style clasp, silver colored metal 4-leaf clover and it measures .375 inches wide and .625 inches tall.